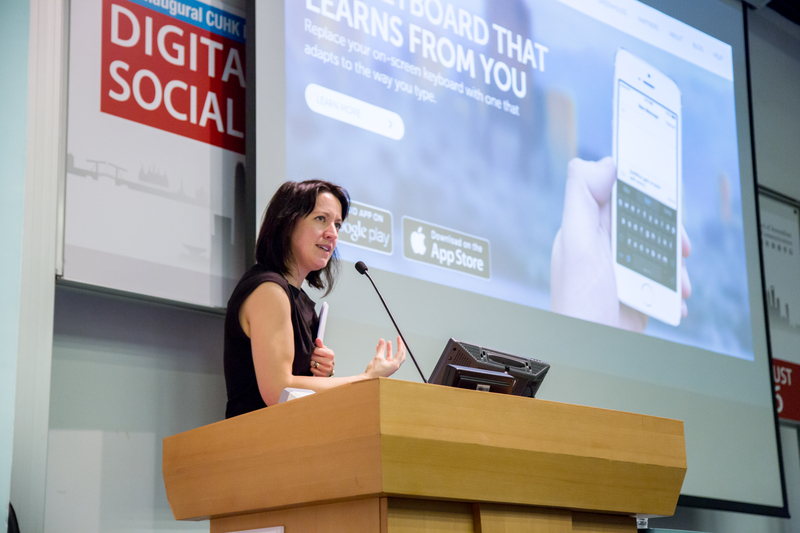 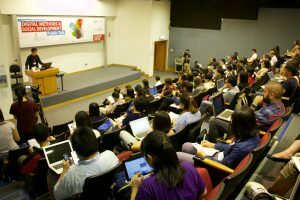 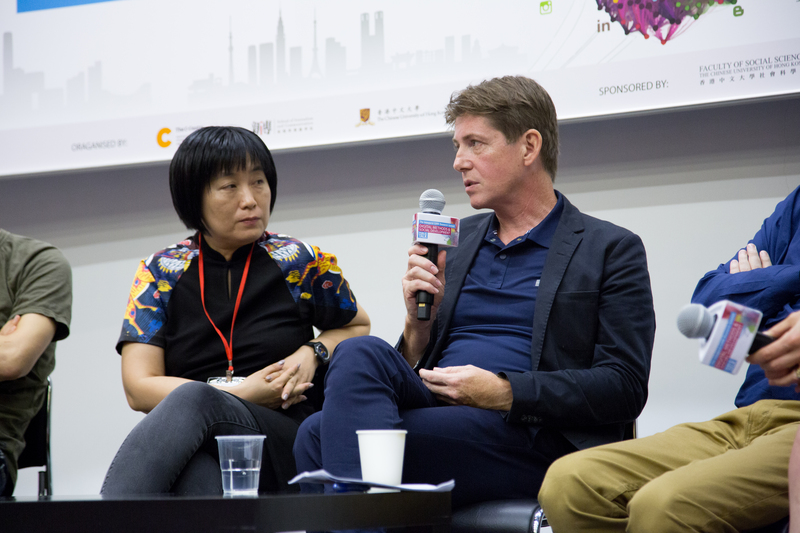 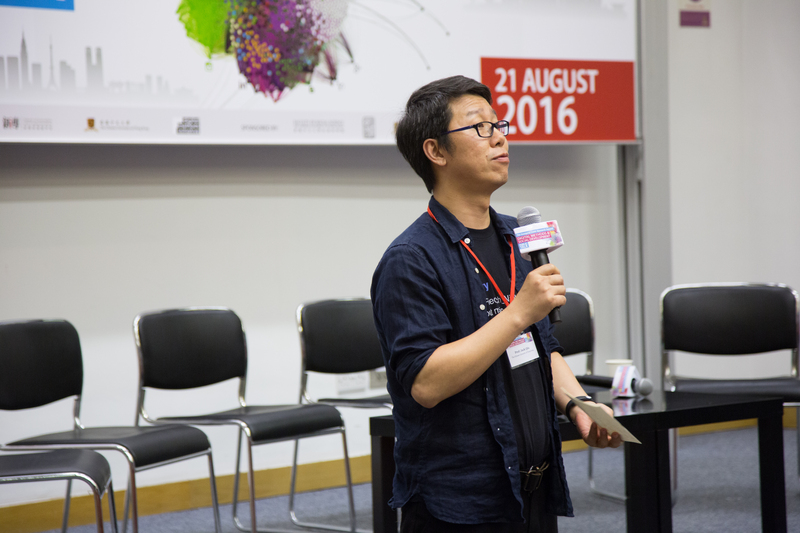 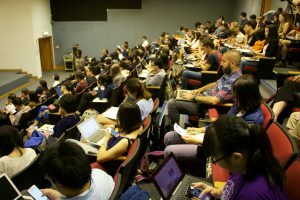 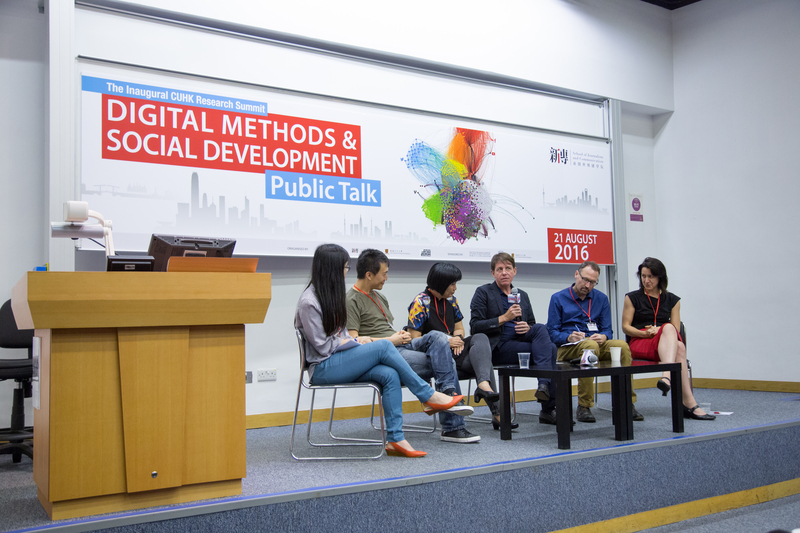 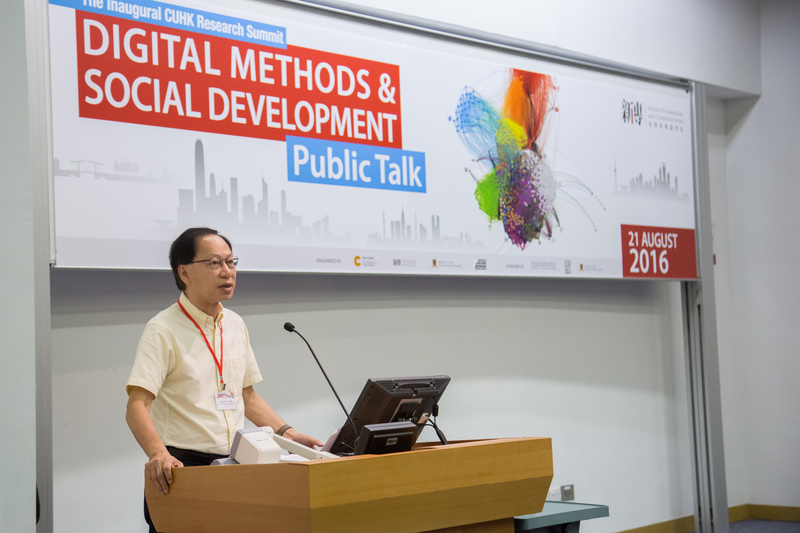 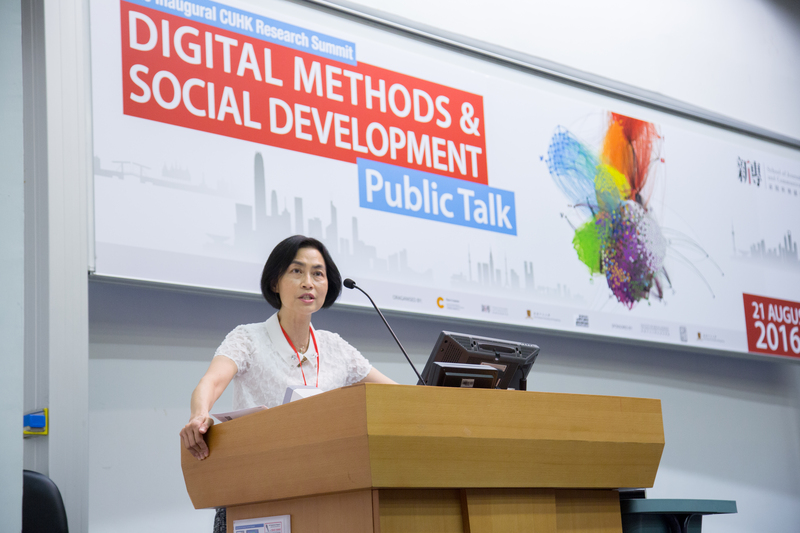 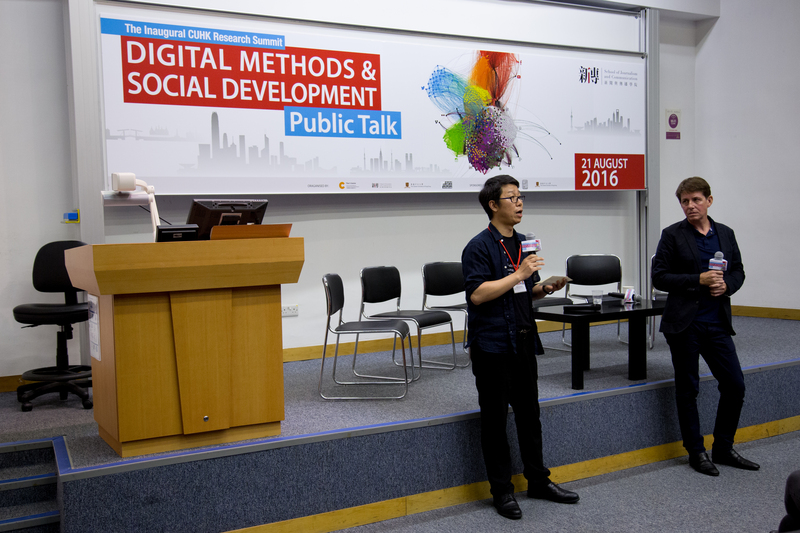 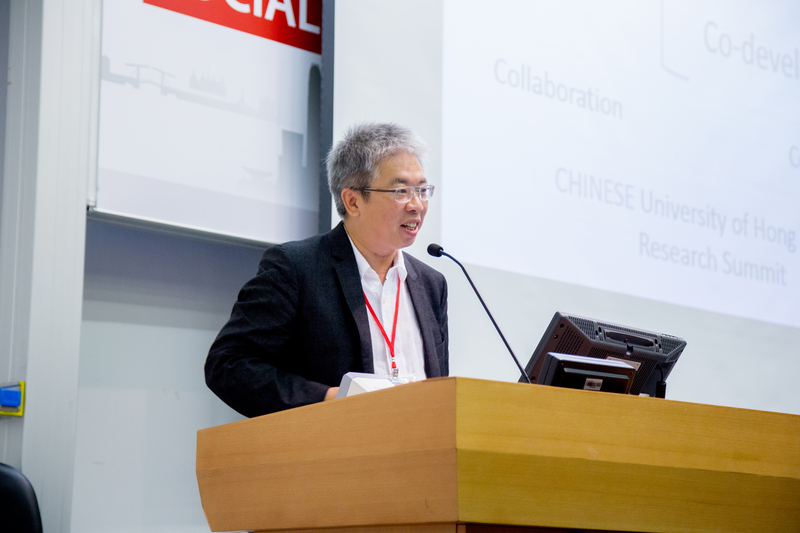 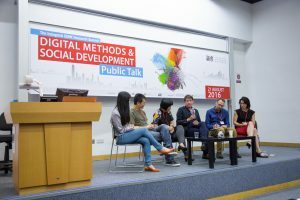 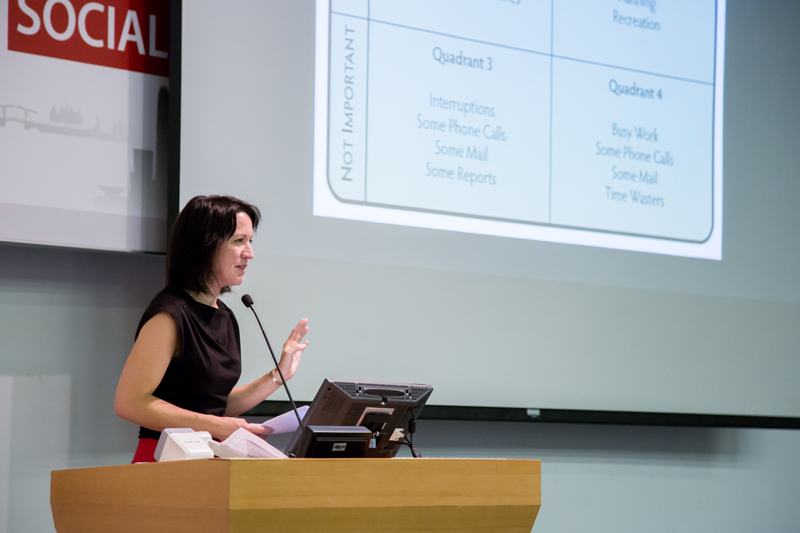 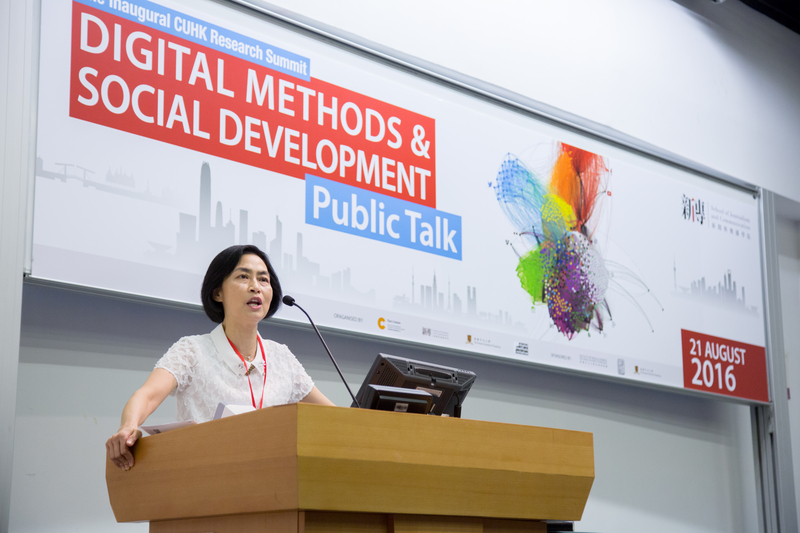 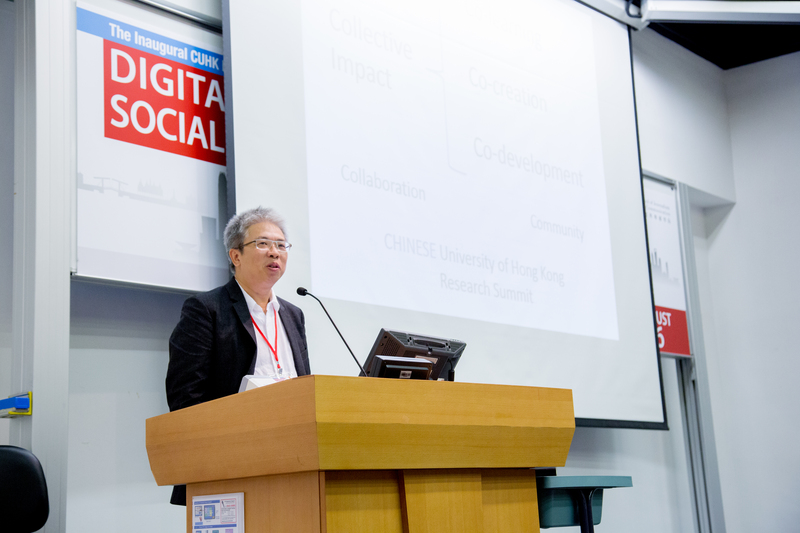 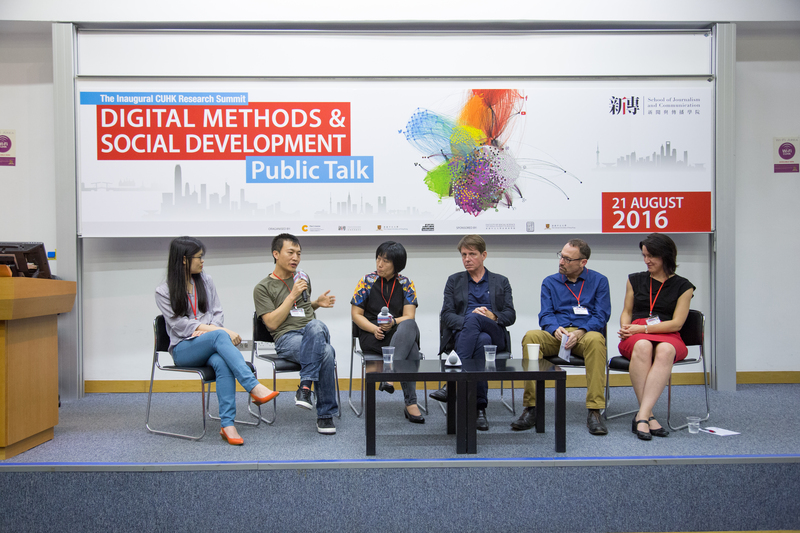 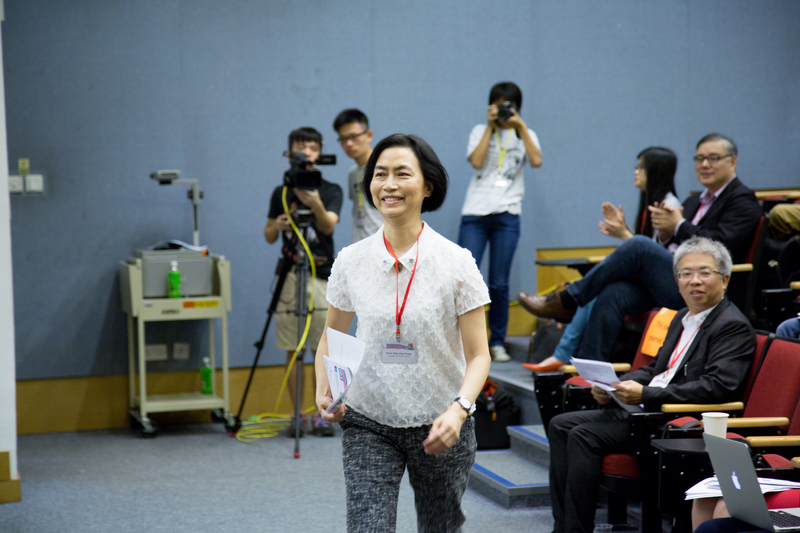 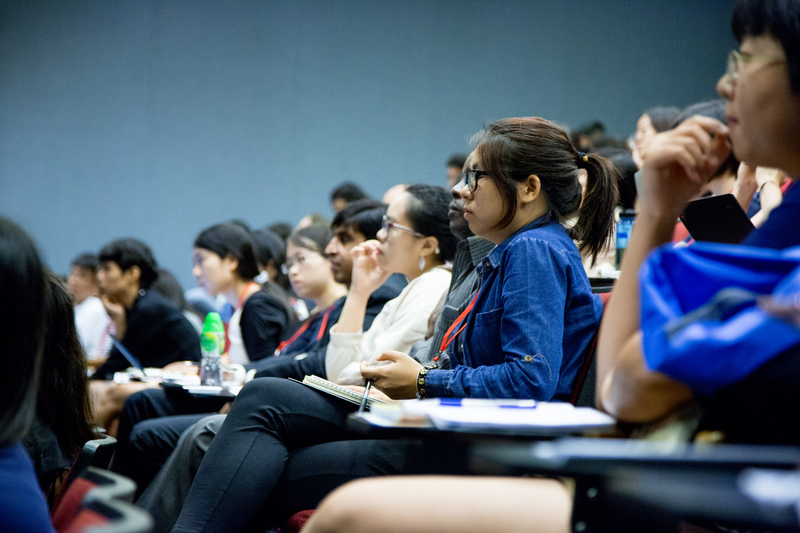 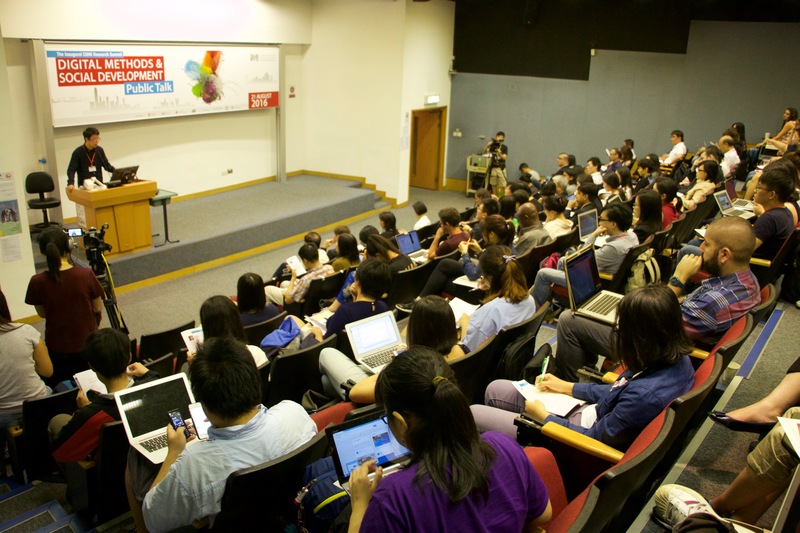 From 21-27 August 2016, the School of Journalism and Communication will host the Inaugural CUHK Research Summit on “Digital Methods and Social Development” at its C-Centre. 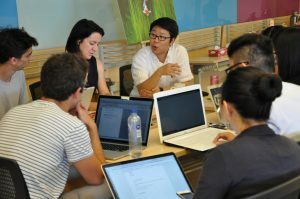 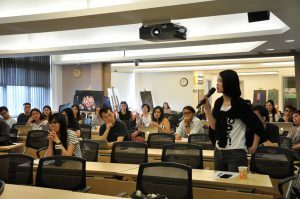 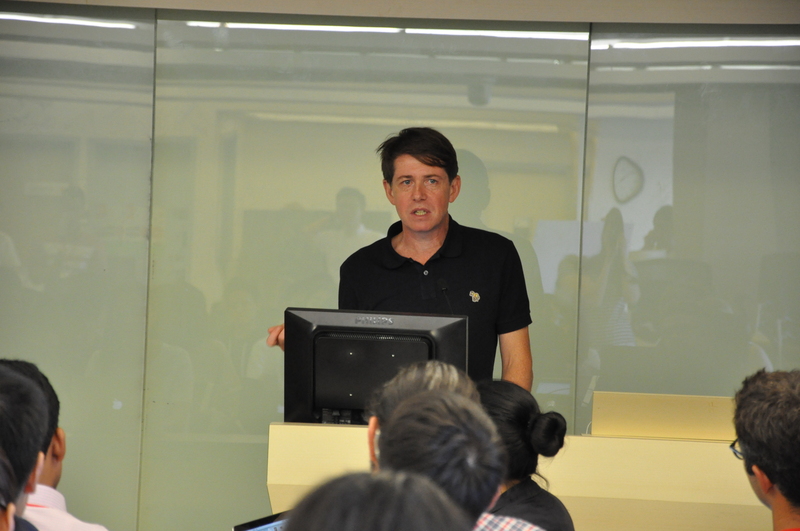 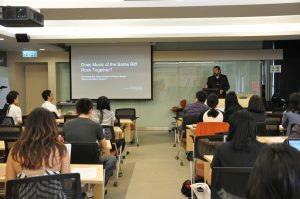 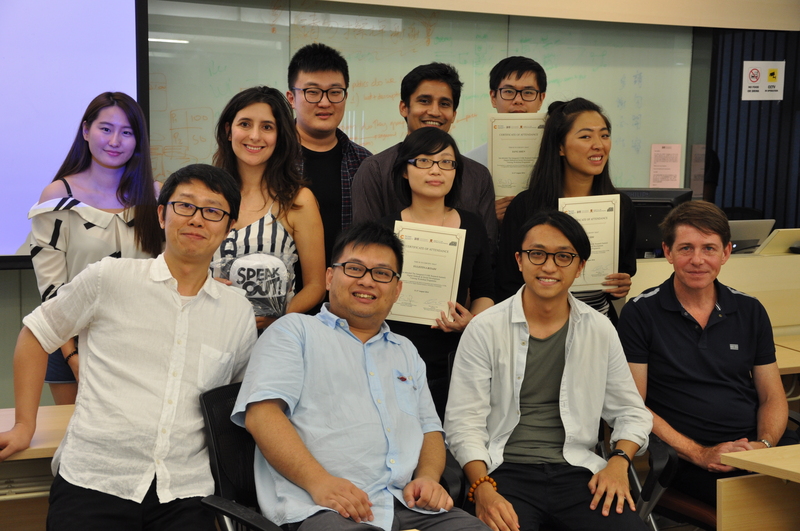 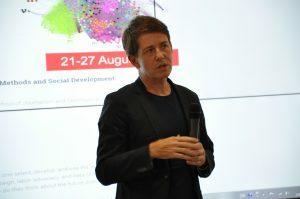 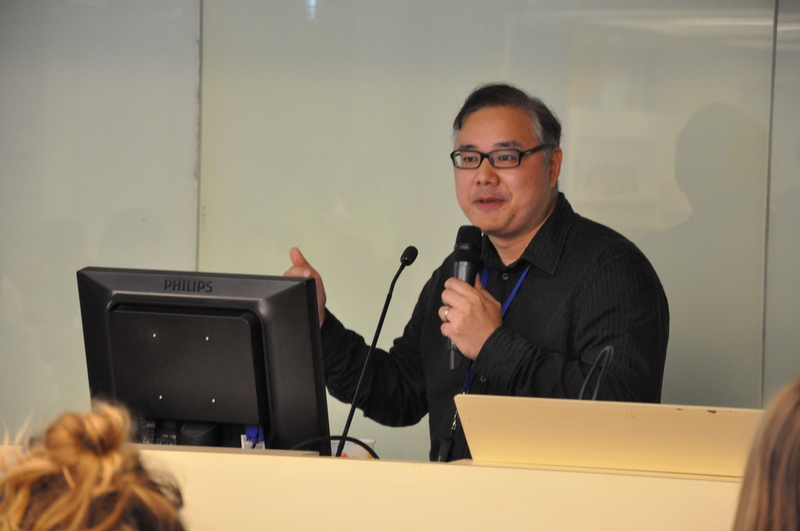 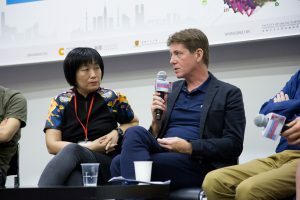 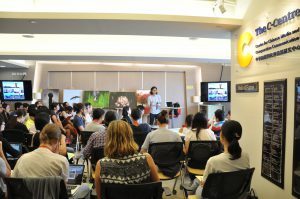 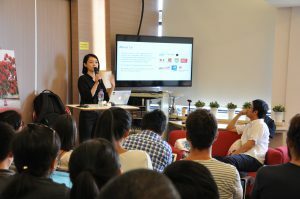 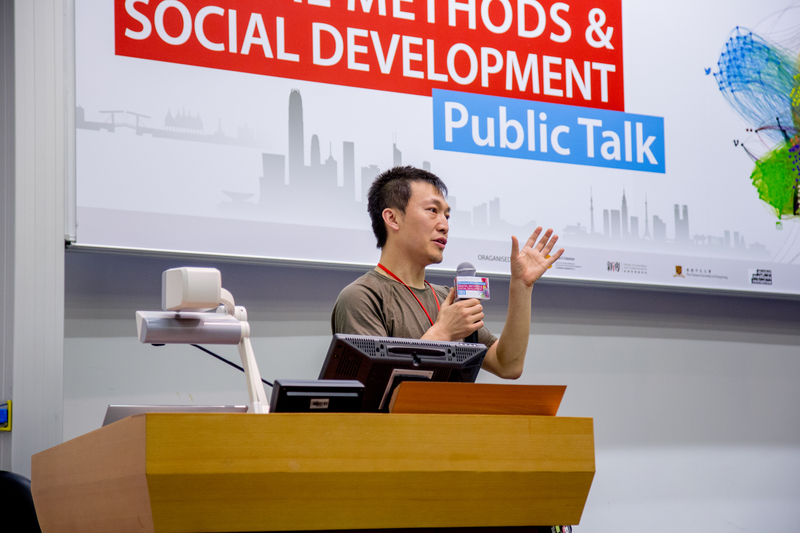 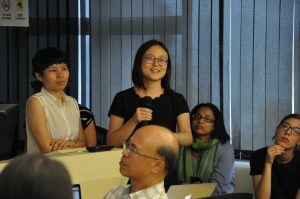 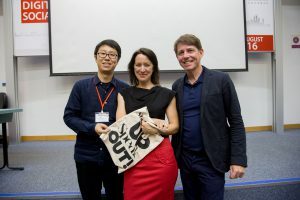 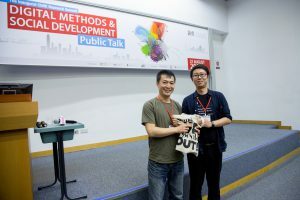 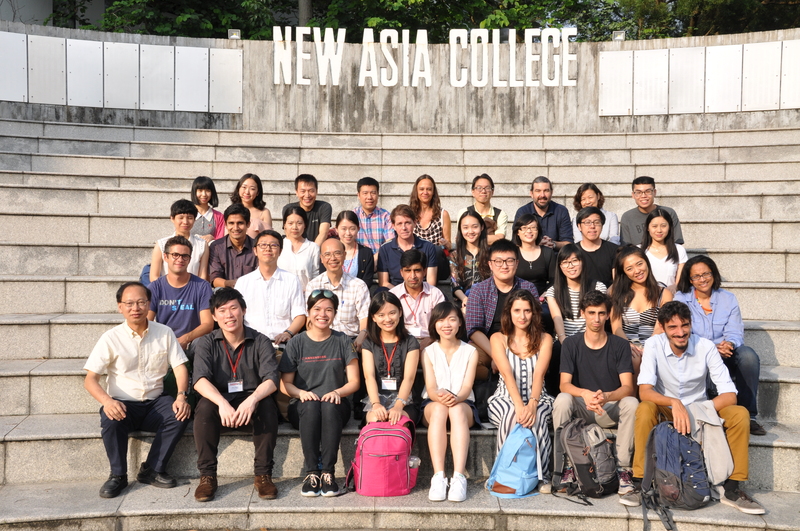 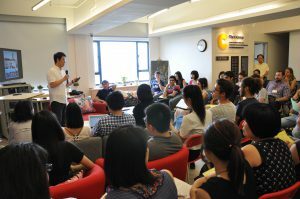 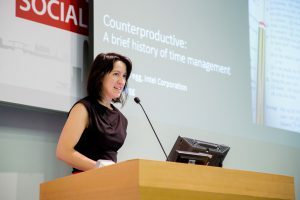 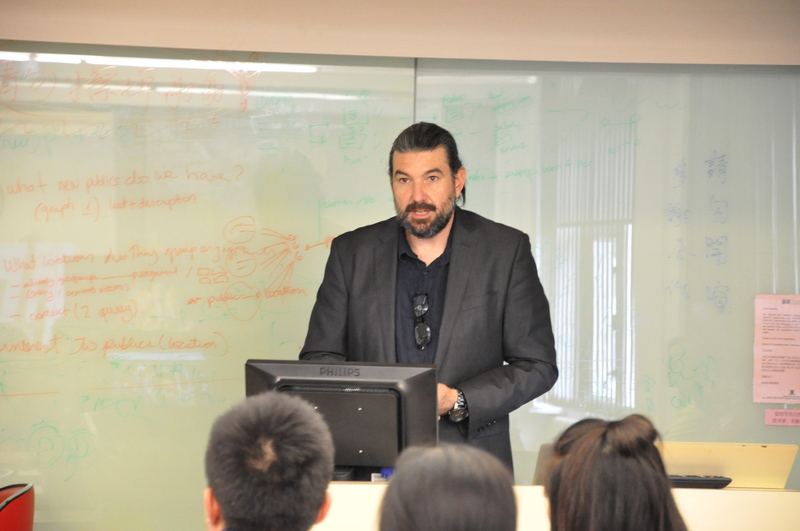 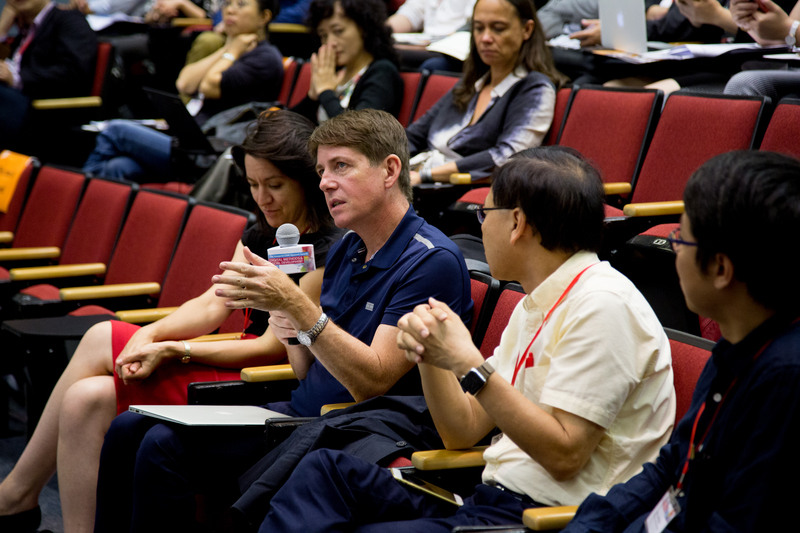 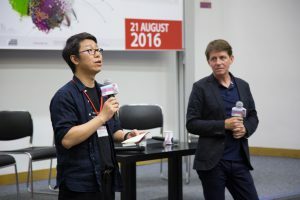 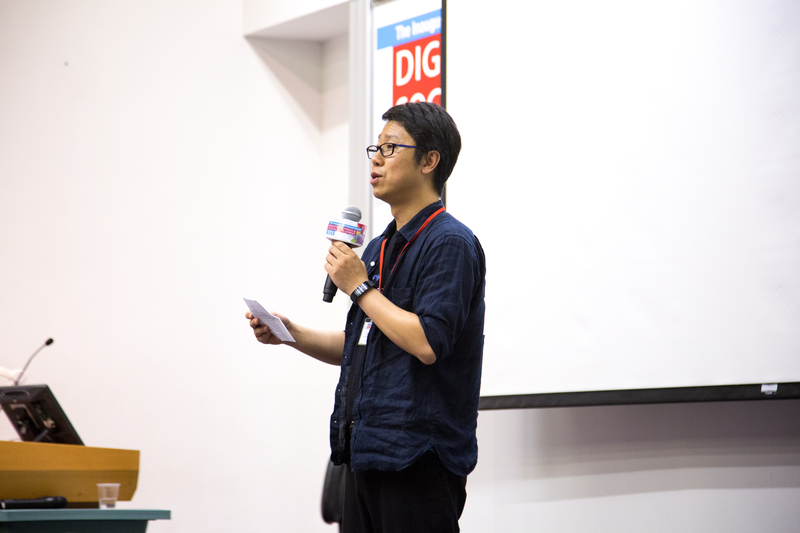 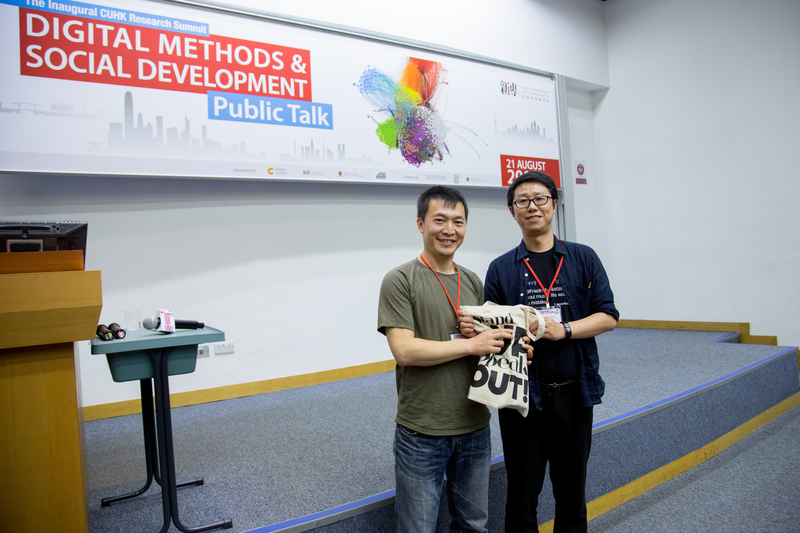 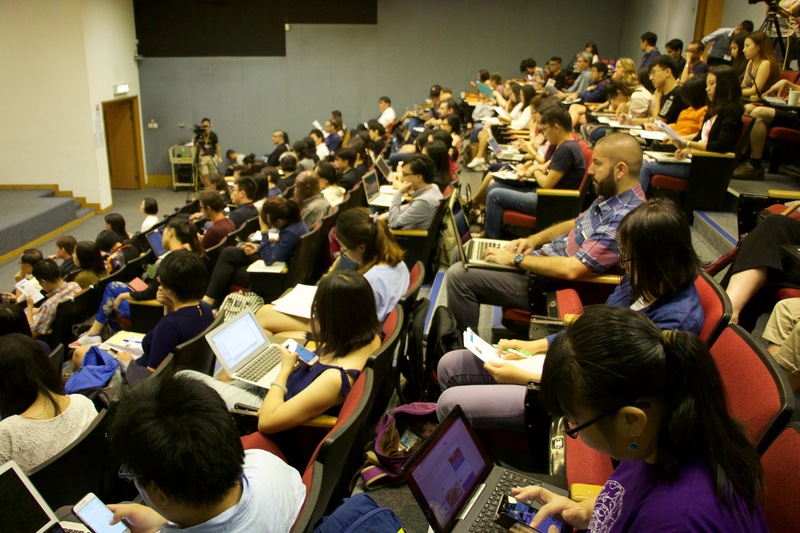 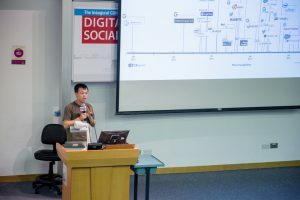 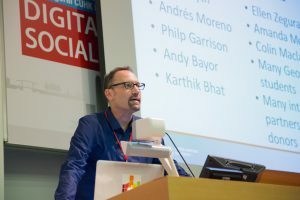 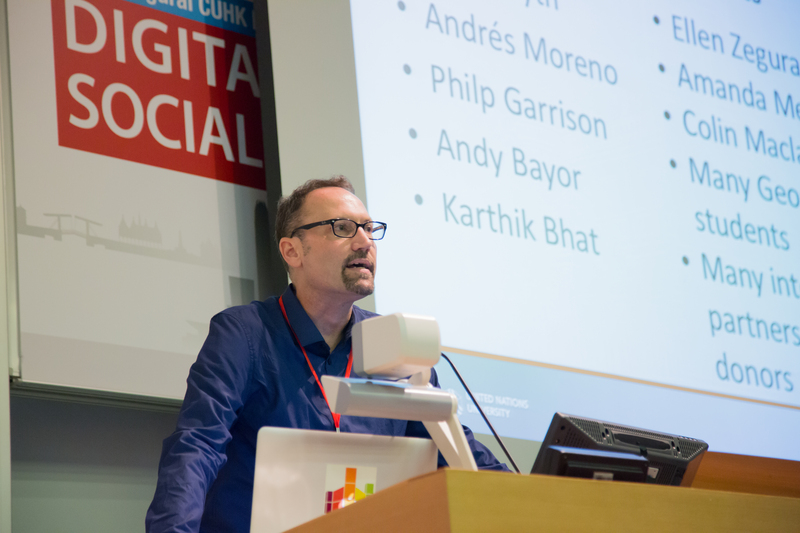 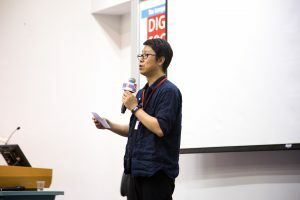 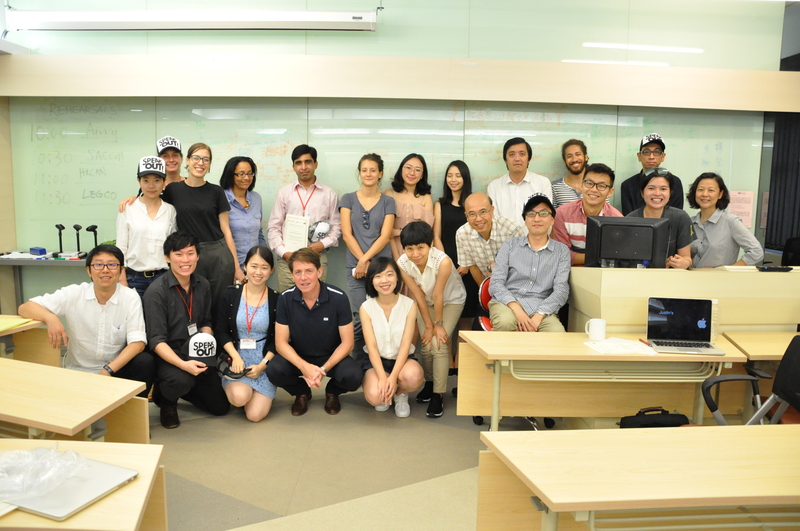 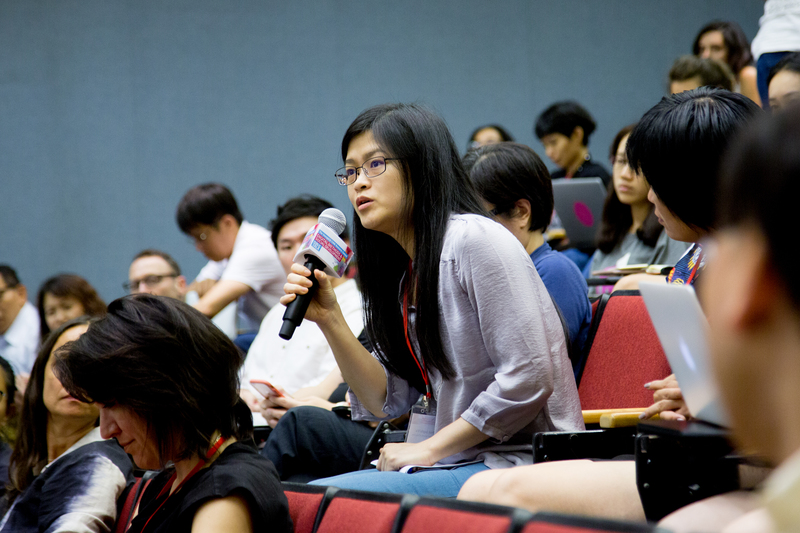 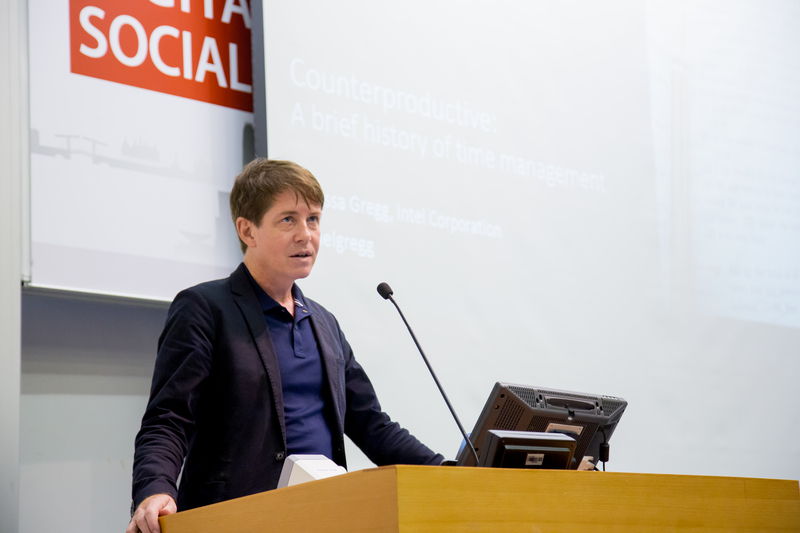 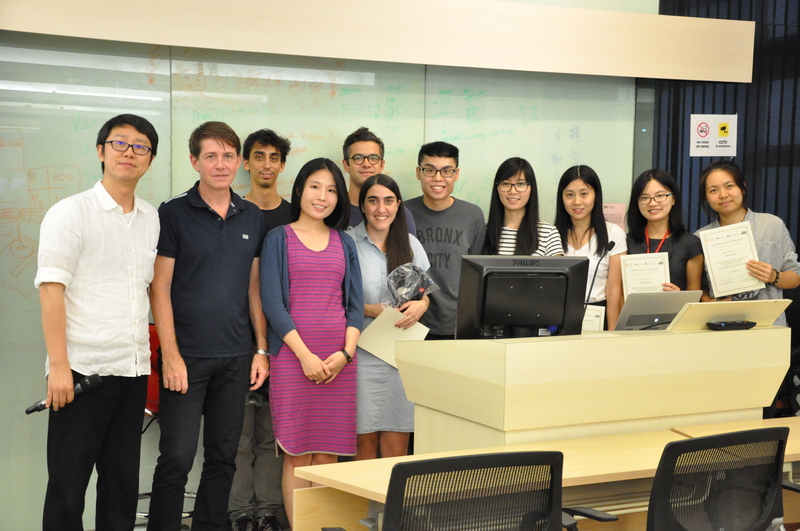 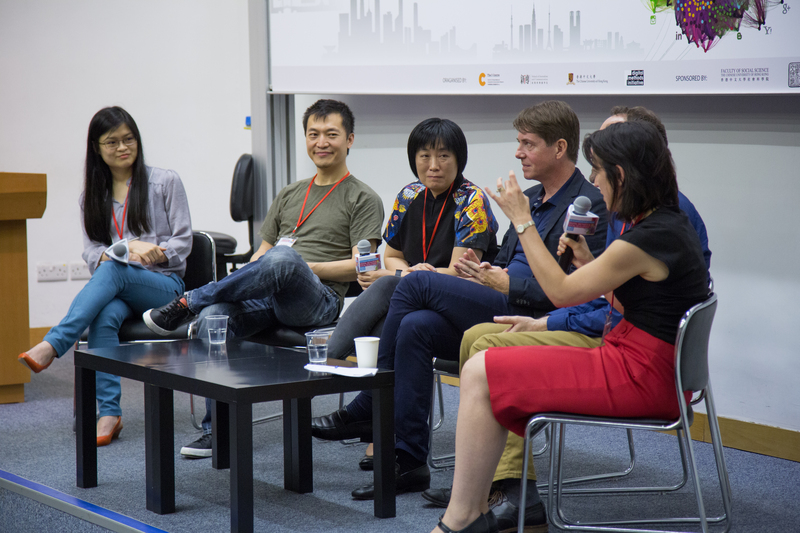 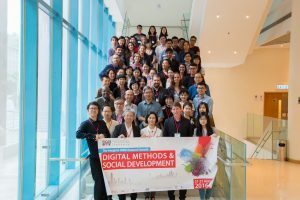 The Summit builds on the format and pedagogical traditions of the Digital Methods Summer School established since 2007 at the University of Amsterdam (digitalmethods.net), while aspiring to extend it to reflect the social needs in Hong Kong, China, Asia, and the Global South. 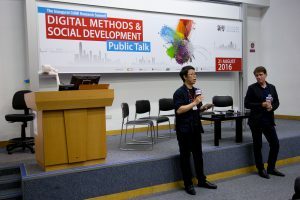 The planned activities include (a) a high-level public event on August 21 consisting of keynote speeches and open discussions, and (b) a six-day training program during August 22-27 for advanced PhD students and early career researchers. 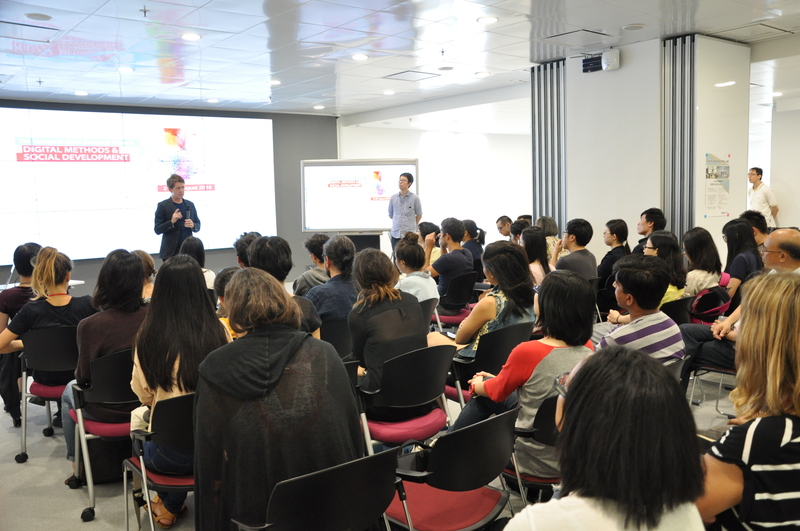 We welcome applicants from Hong Kong, Asia, and other parts of the world. 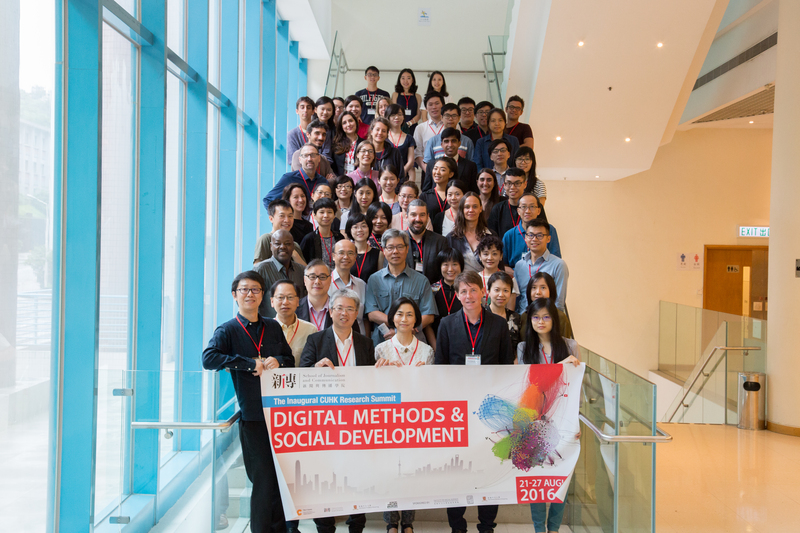 From this pool, we will select 20 trainees from diverse cultural, methodological and disciplinary backgrounds, to conduct group work with help from experienced trainers throughout the week. 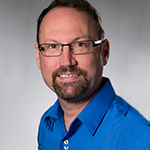 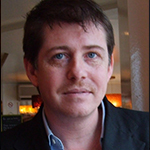 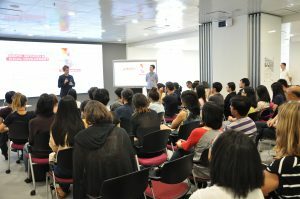 Speakers and trainers will come from around the world. The content will cover social media analysis, network analysis, data visualization, Big Data, and related research topics. 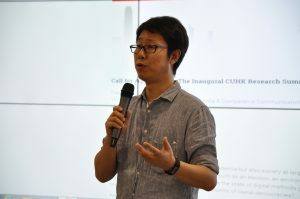 Emphasis will be placed on innovative thinking, the mastery of research tools, the matching between analytical strategies and theoretical / practical questions posed by subject experts, especially in the contexts of Chinese and Asian-language cyberspaces. 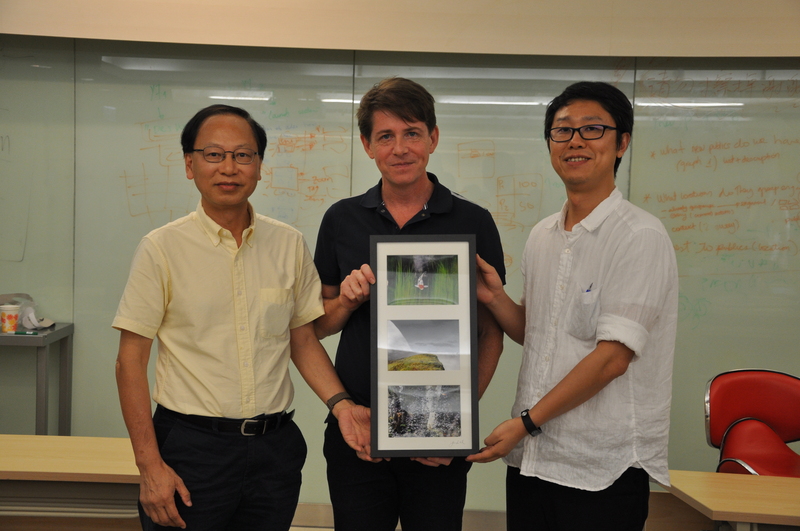 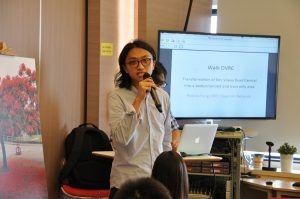 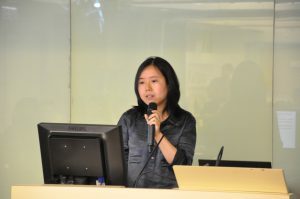 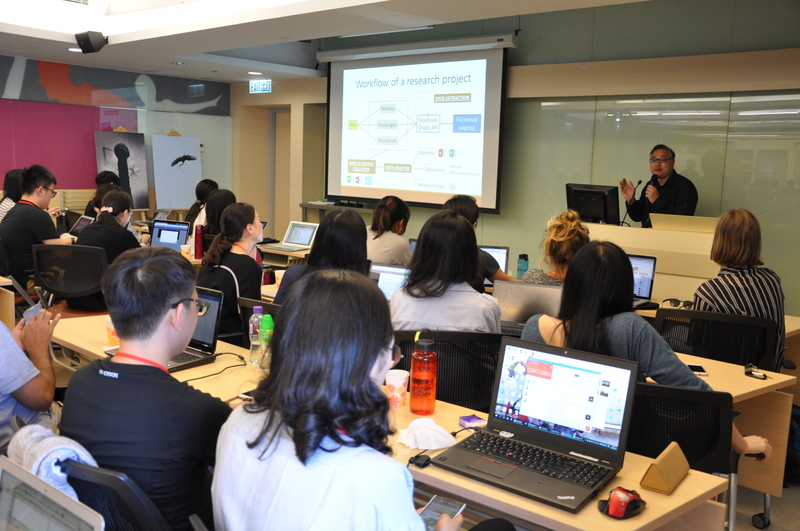 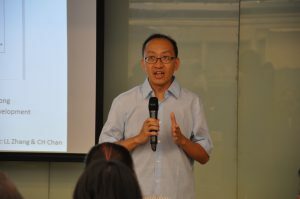 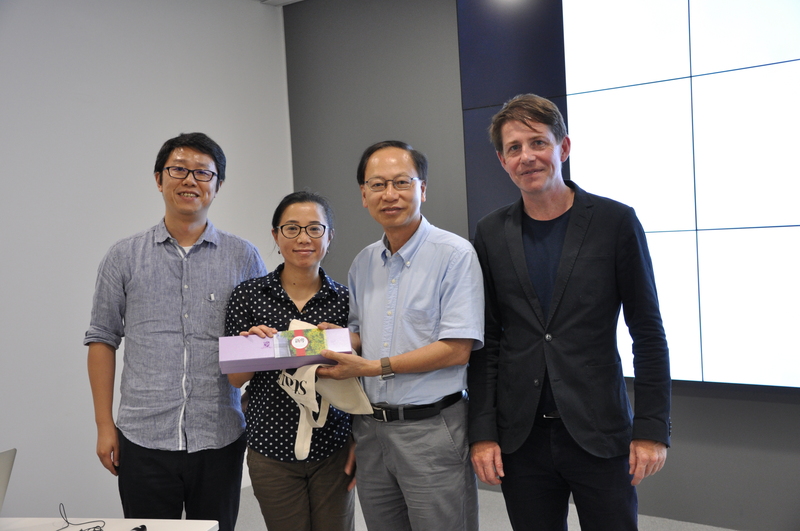 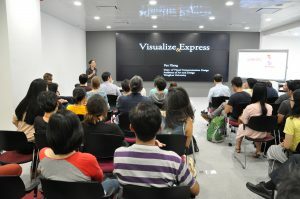 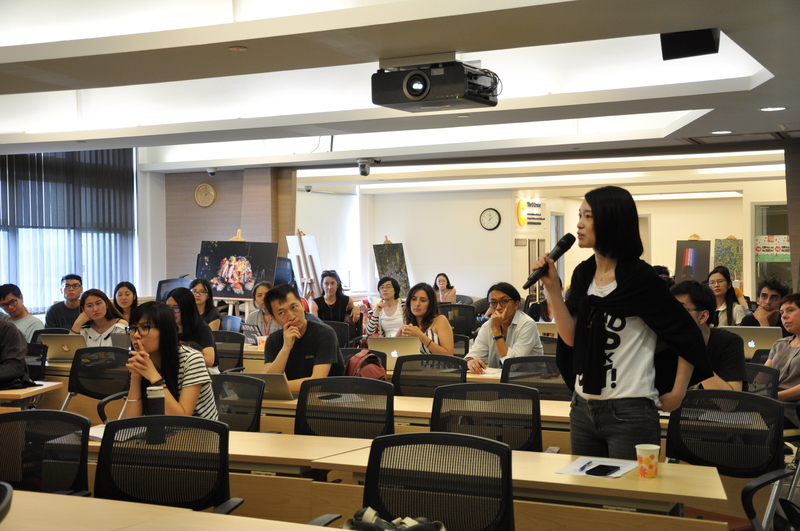 Environmental initiative – Participants will examine the Des Voeux Road Central Initiative (DVRC, http://www.dvrc.hk/), an on-going project of the Hong Kong Clean Air Network. 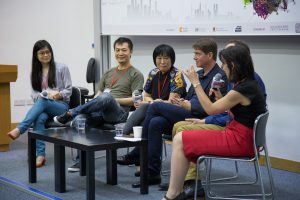 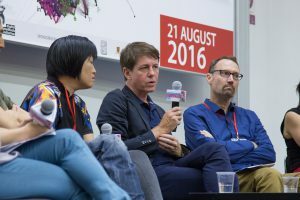 The aim is to create a pedestrian and tram precinct in Hong Kong’s central business district, while promoting sustainable lifestyle and reducing air pollution. 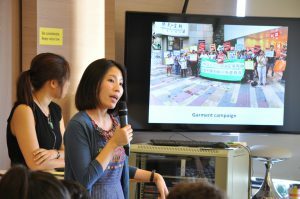 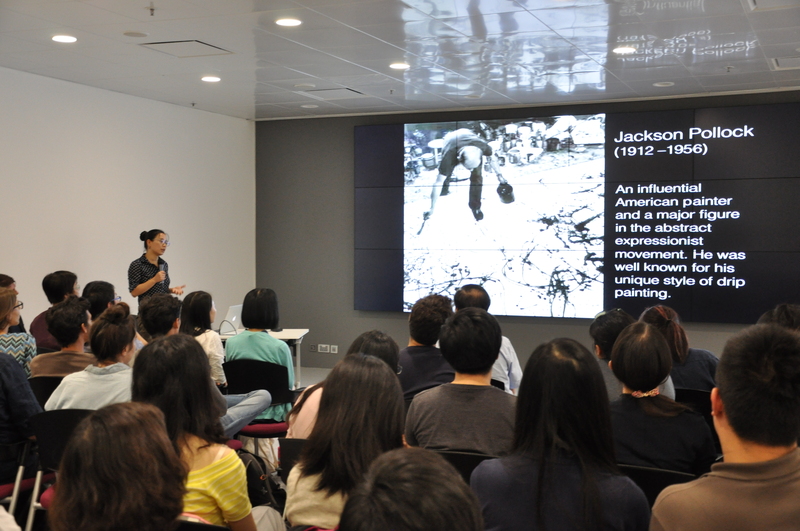 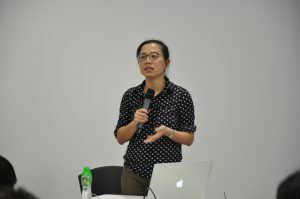 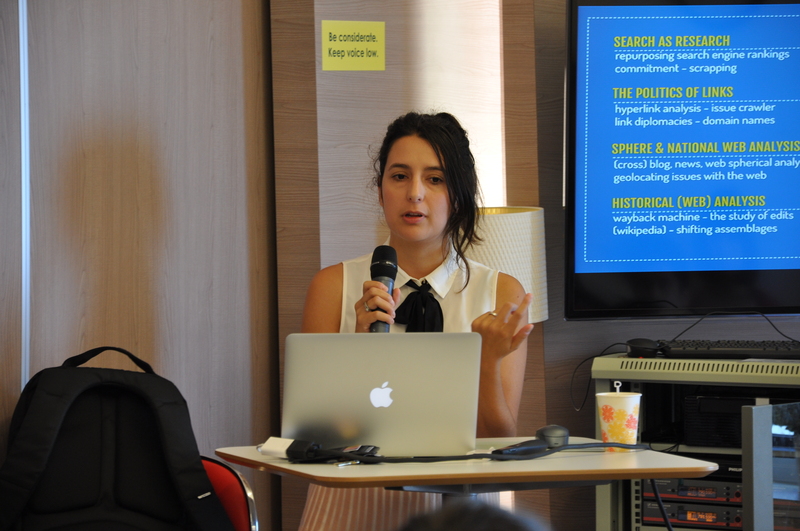 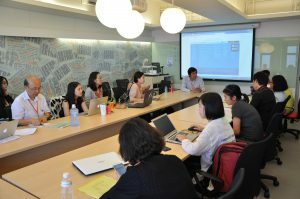 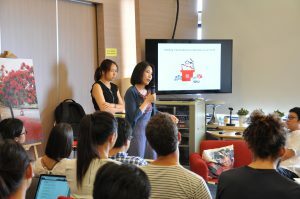 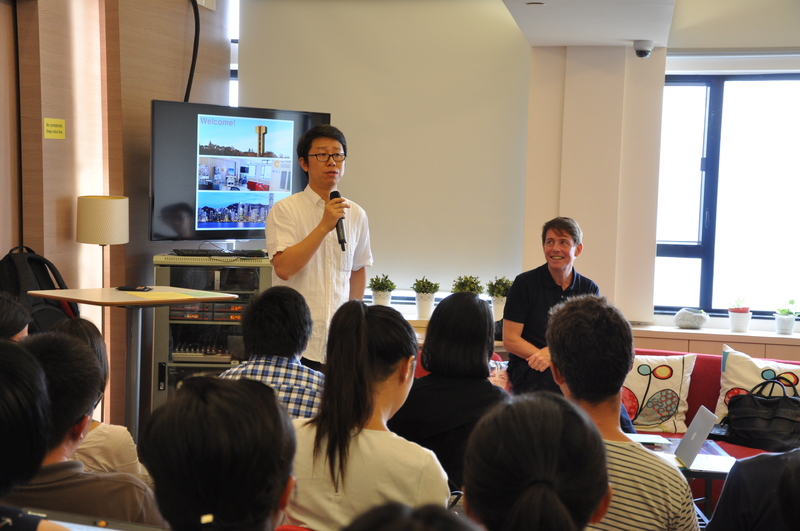 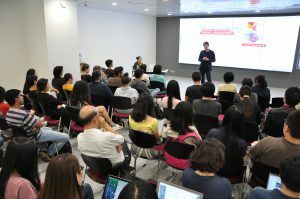 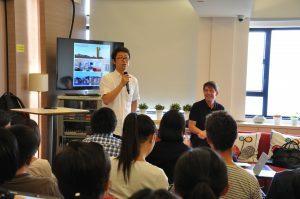 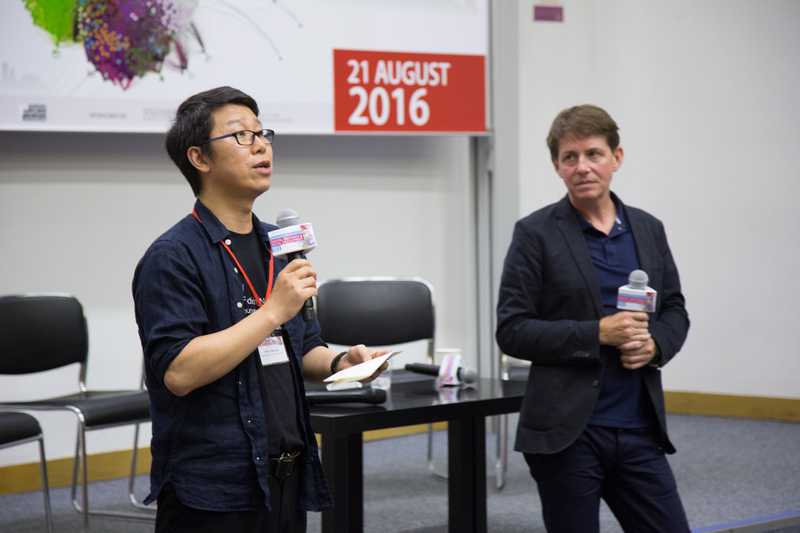 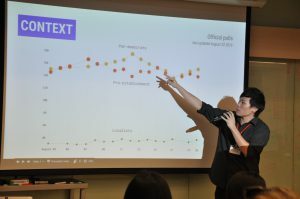 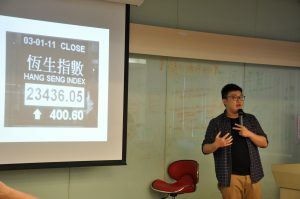 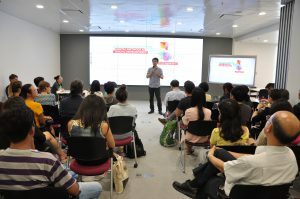 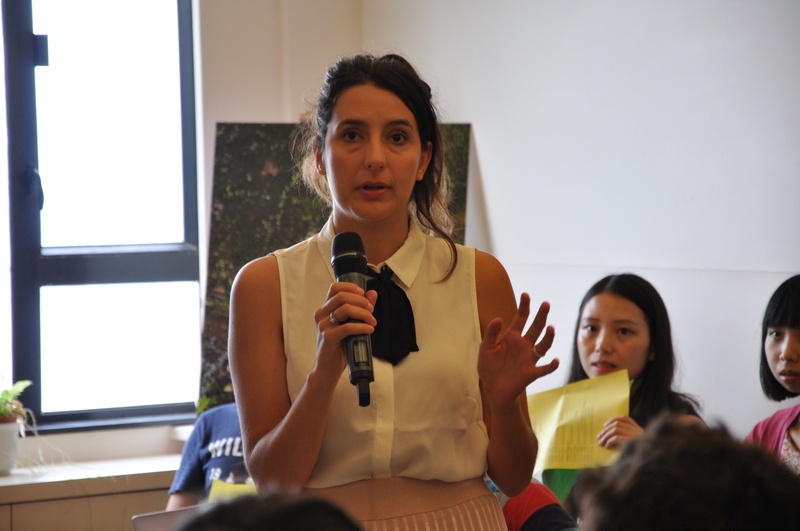 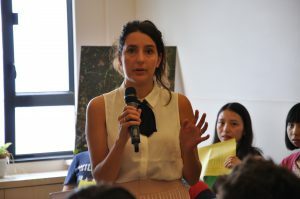 Labor advocacy – This team will focus on the UNIQLO campaign launched by Students and Scholars against Corporate Misbehavior (SACOM, http://sacom.hk/), a key NGO in Hong Kong engaging in international labor activism. Using a combination of social media channels to raise public awareness, the campaign targets the largest Japanese fast-fashion company whose subcontractors abused Chinese textile workers. 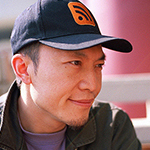 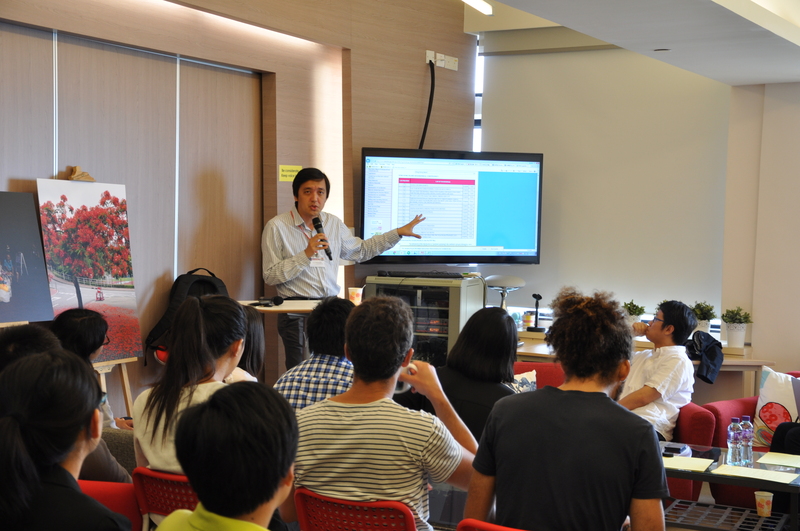 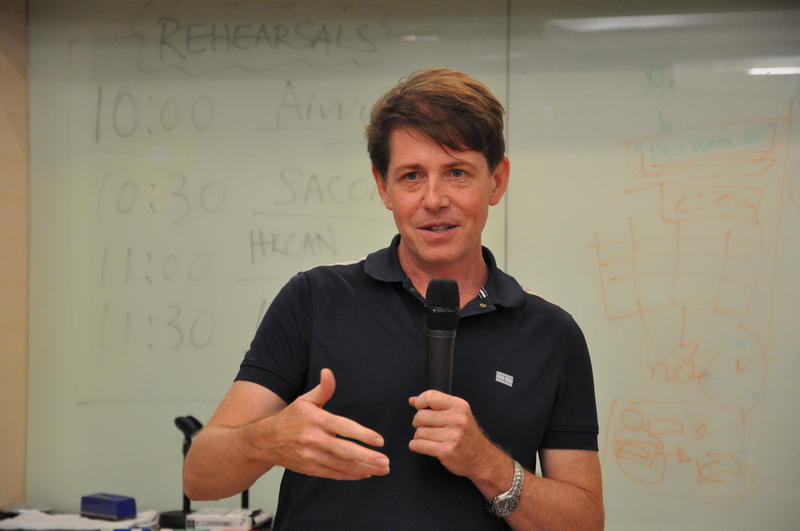 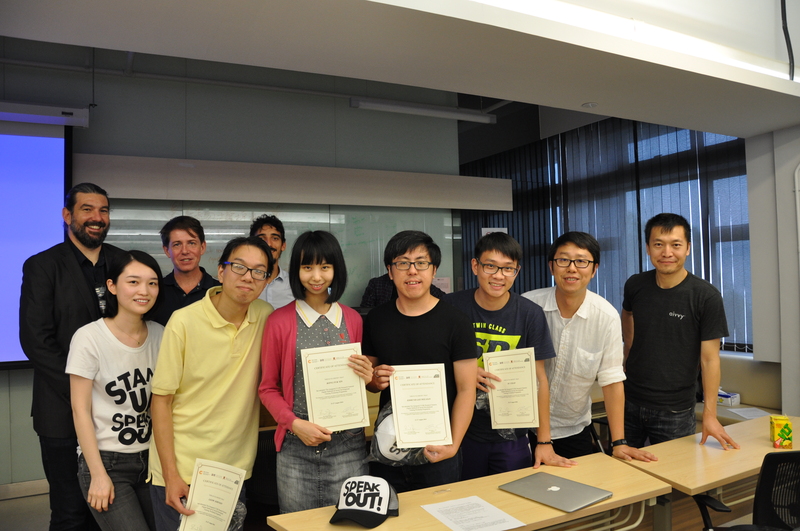 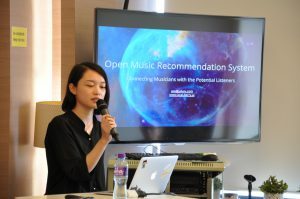 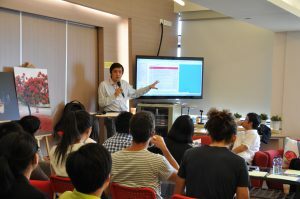 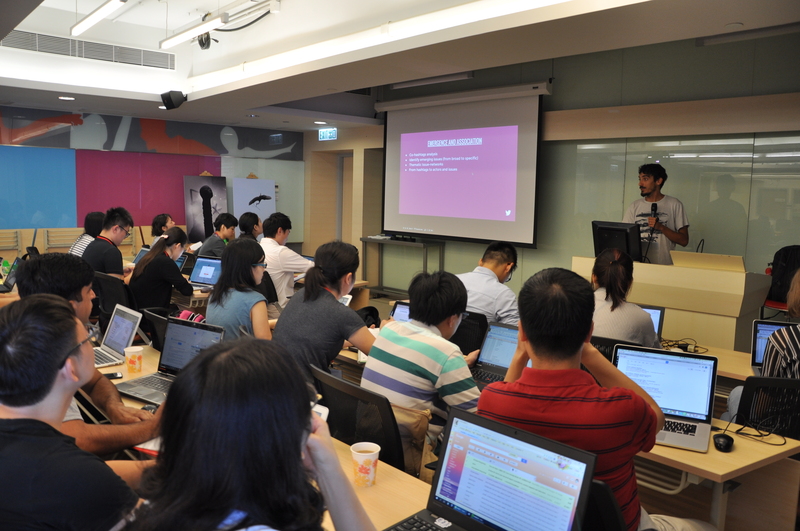 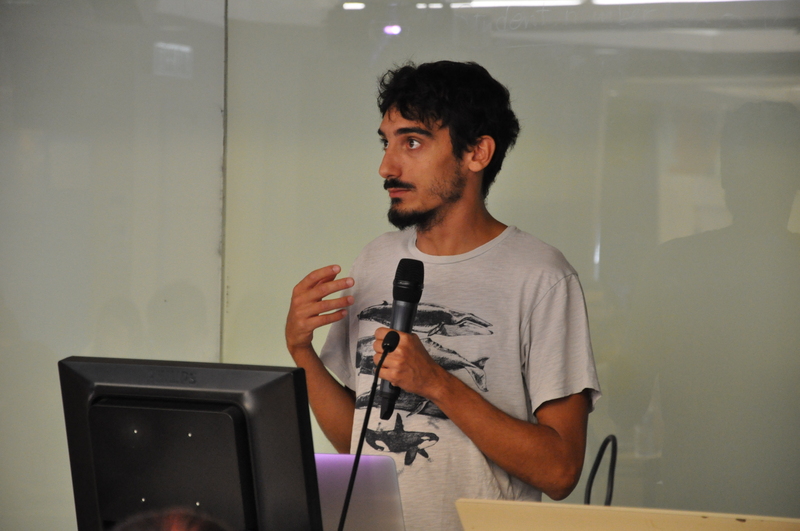 Social enterprise – Participants in this group will analyze music data provided by Aivvy (http://www.aivvy.com/), a tech startup that boasts the world’s first smart music technology platform. 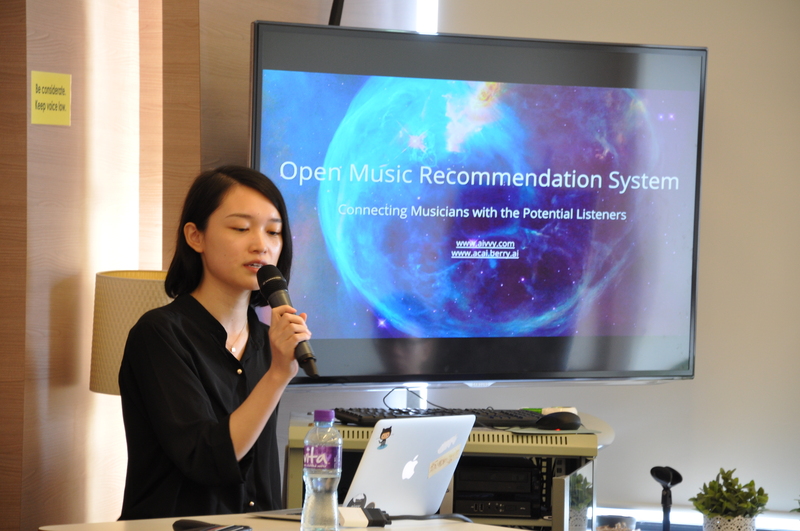 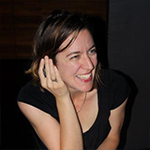 More than a consumer electronics company, Aivvy aims to foster social good by connecting less well-known musicians with potential listeners using innovative device and algorithms. Politics and democracy – The 2016 Hong Kong Legislative Election will take place on September 4. 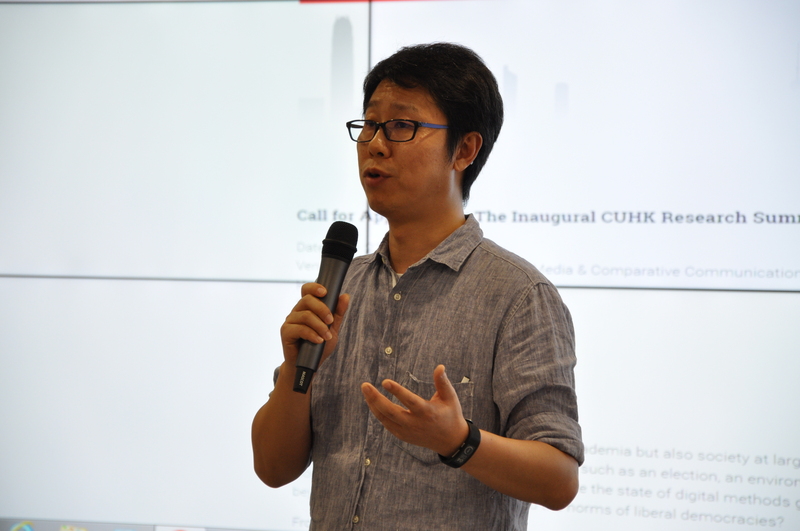 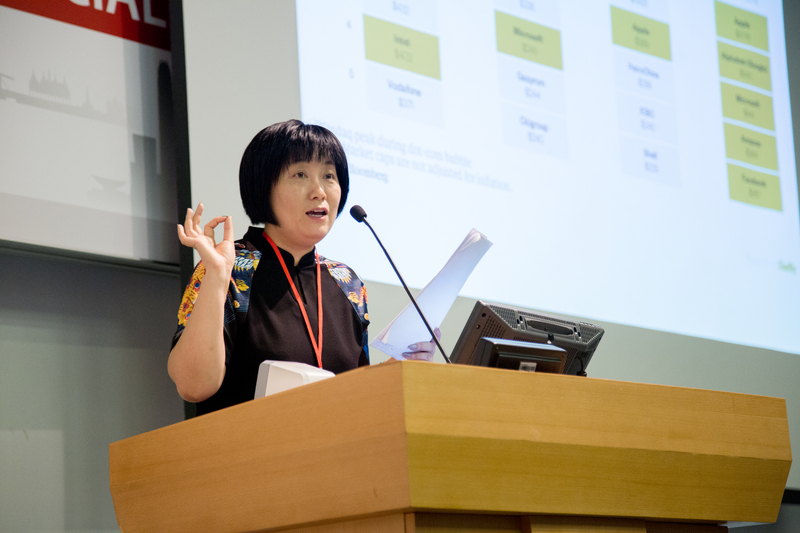 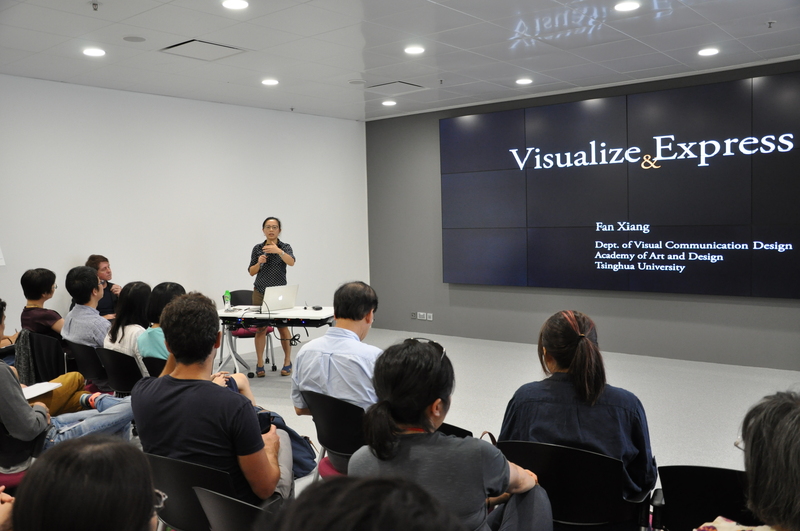 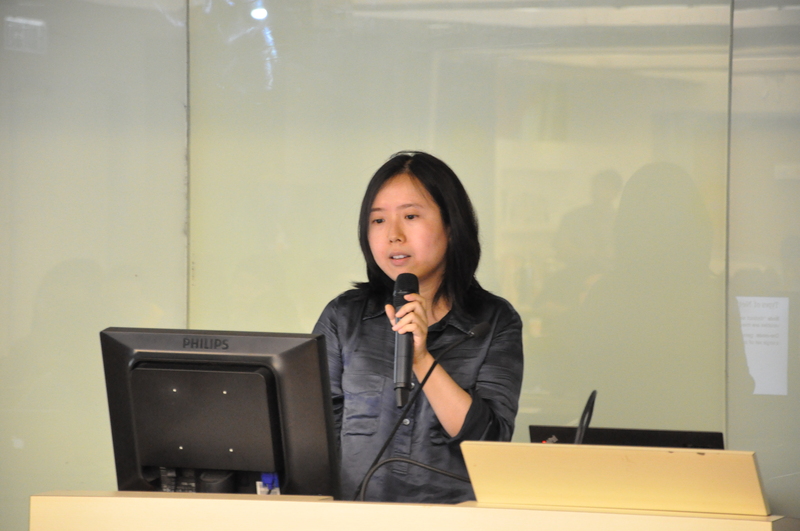 Several of Hong Kong’s most experienced public opinion researchers will conduct a new project covering the election. This group of participants will study Facebook profiles of the candidates and citizens’ online discussion in ways that shall inform the election study from new, social media angles. 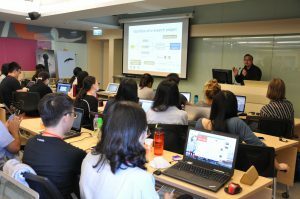 After that, participants need to work with trainers to decide on their analytical strategies, complete data analysis, and prepare for public presentation in the afternoon of Aug 27 Saturday. During the Saturday afternoon session, experts from the social organizations will be invited back to hear group presentations and provide assessments along with members of the general public. 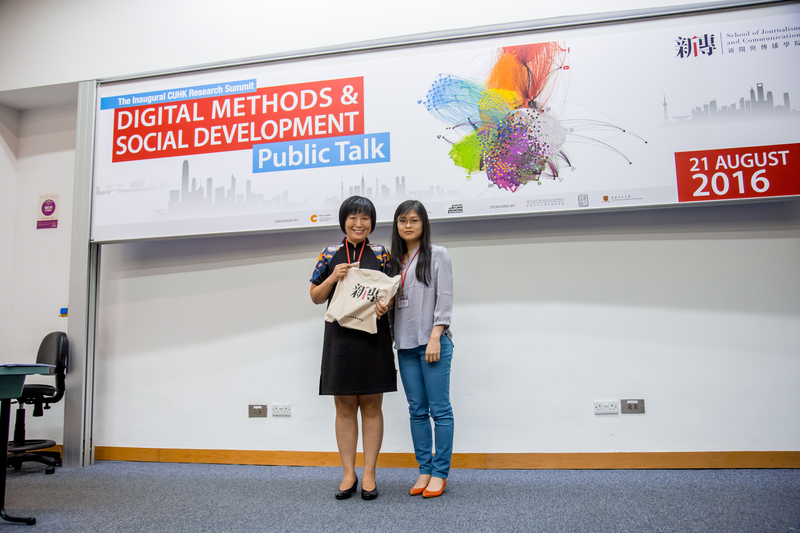 Welcome package of the training programme could be viewed or downloaded here. 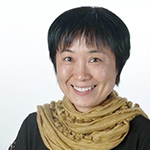 For enquiries, please contact Ms. Mandy Chan by email at c-centre@cuhk.edu.hk.